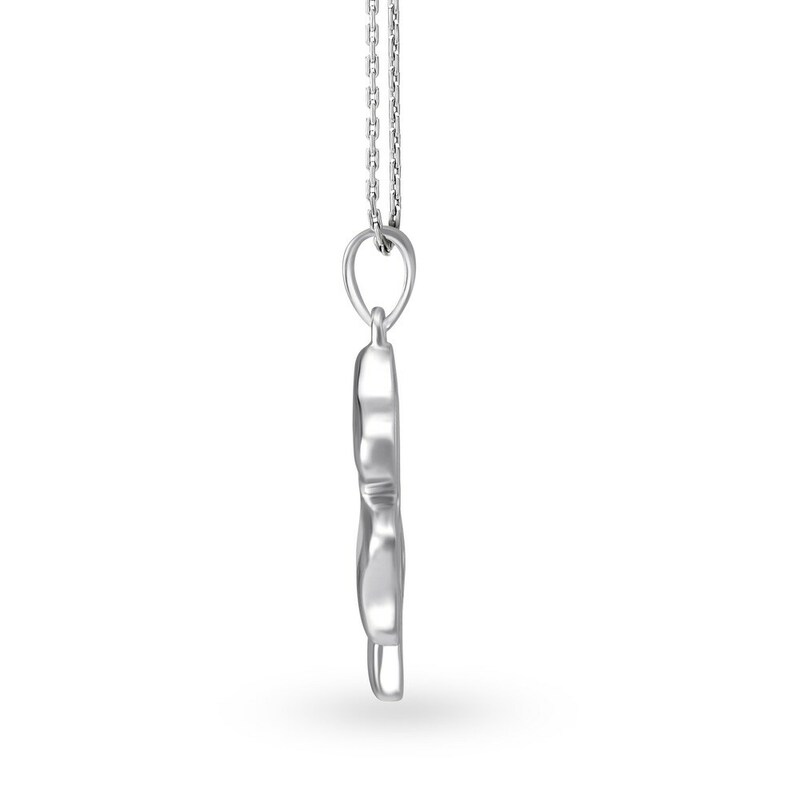 Designed for that one best friend of yours - rare to find and lucky to have! 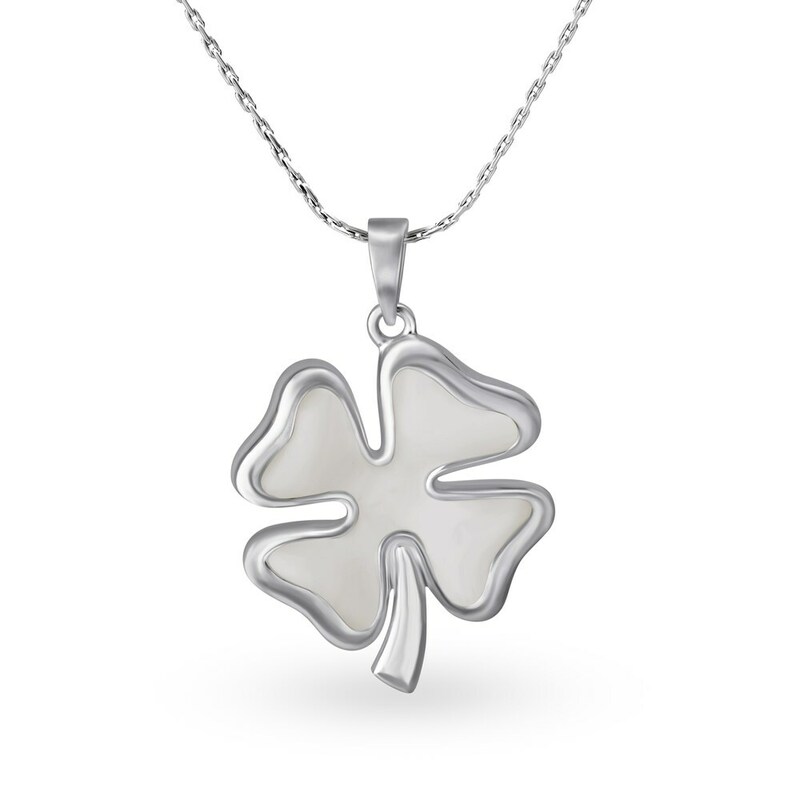 Gift this silver pendant and lady luck will always be around when you need her most. 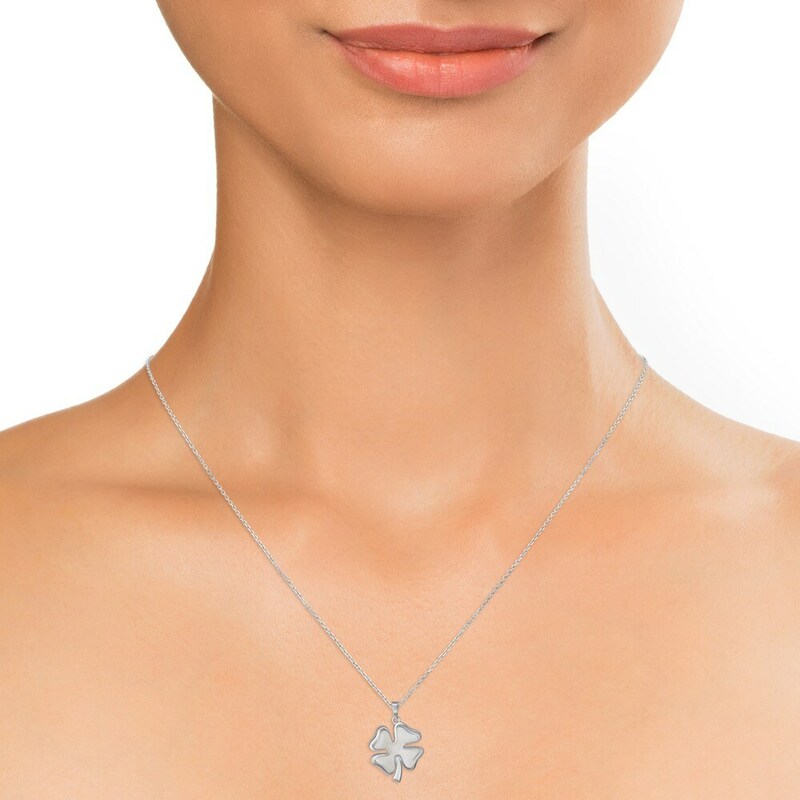 Make memories with your best friend and show them you care with this gorgeous silver pendant from Mia by Tanishq!